Time to shine with your personality and the silver jewelry by JO & JUDY! 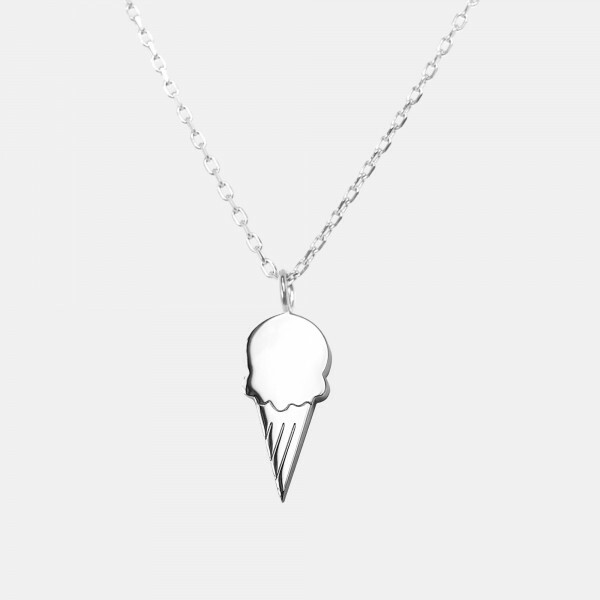 Wear the ice cream necklace and spread summer vibes! This super cute charm is the ultimate addition to your look and the perfect gift for all sweet-teeth out there. Each charm and necklace comes in a gorgeous packaging. Our Jewelry is now available on . Click here for the product.